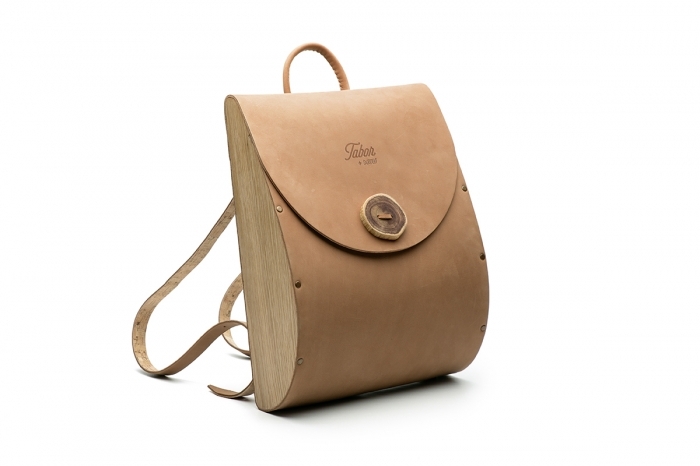 Cocoon backpack, handmade with cork, leather and wood. Please note: this item is usually in stock but may require an additional 8 business days to be delivered due to be hand-manufactured by order demand. The wooden piece that enclosures the magnetic lock may differ from the presented model. 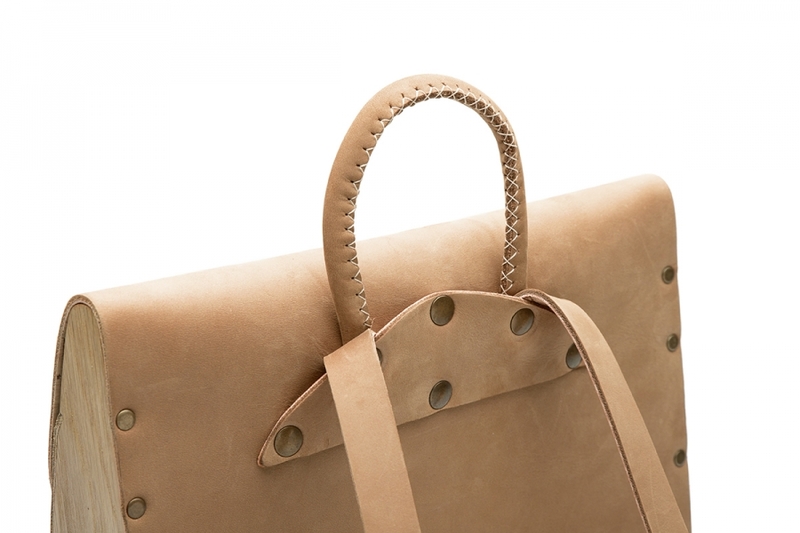 Cocoon backpack, with two shoulder straps a convenient handle for transportation. Inside cork compartment for your phone and a magnetic lock on the outside!